Exterior Comments and questions regarding body kits, graphics, paint or other exterior mods. Our customers often asks us, if we have lip spoilers for Dodge Challenger. We decided to answer this question, since rear spoilers are one of the most popular auto accessories available on the aftermarket. And we decided to show you few options we have, which you might find interesting. 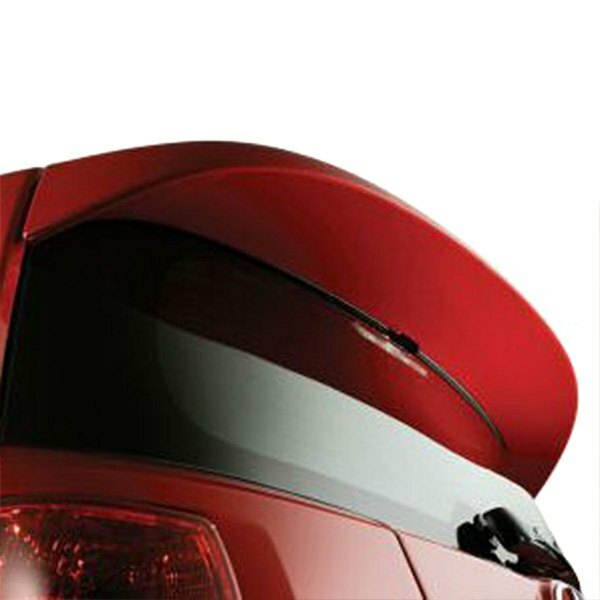 Dawn® - Factory Style Rear Spoiler enhance vehicle's exterior as well as improve its maneuverability. It improves aerodynamics and fuel mileage, has factory high-performance style, made from ABS plastic and installs easily with screws and gaskets. 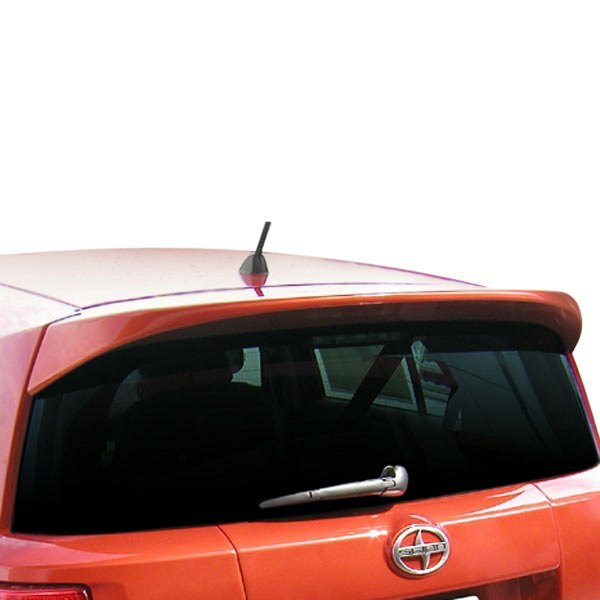 T5i® - Factory Style Rear Spoiler will be a stylish component for your vehicle. It will perfectly complement your car's fine lines, and its distinctive shape will set your car apart from lesser models. The spoiler is made from ABS plastic, installs easily with screws and gaskets. Both spoilers are available in Unpainted and Painted versions (you can check the paint code by VIN# or with paint code labels, located at the driver side door jamb). And what do you think about them? Chrome accessories, performance chips, and air intakes for Scion at Scion Accessories & Parts at CARiD.com The variety of performance accessories at affordable prices! Last edited by carid; 10-09-2014 at 06:44 AM. My scion came with the wider factory spoiler already installed but I've been looking for an even wider one like they have for the XB's. Do they make such a thing for the XD's?